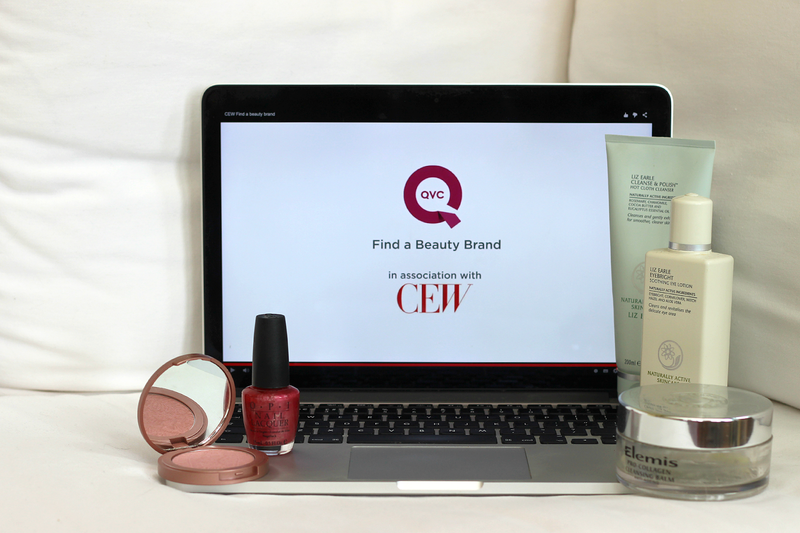 Rewind back to this time last year, where QVC first launched their 'Find a Beauty Brand' competition in association with CEW which gives undiscovered beauty brands within the UK the chance to bypass all queues in joining the beauty line-up available at QVC UK and to have their range sold both on the live channel and QVC Beauty. Word on the street was that the competition was tough with so many entries, but the London-based handmade soaps and more store, Soapsmith, came out tops, winning the contest and had even sold out everything from the range by the second show. This year, for the second time running, the comp is making a comeback and is one not to be missed for those wanting to make a small brand a household name for themselves and their beauty line - if you think all of the above fits the bill for you, or to learn a little more on the competition being held, you can enter here up until 14th August. Nine bold scents make up the Soapsmith range, which features natural, handcrafted bars, bath and body butter melts, washes, soaks and lotions, each smell named after London's most characterful streets to capture the essence of the capital and each custom blended to translate that character - My fave? 'Baker Street' where the use of the word 'baker' makes for the oaty, milky, honey and almond aromas - lemme tell you, it smells gooood. 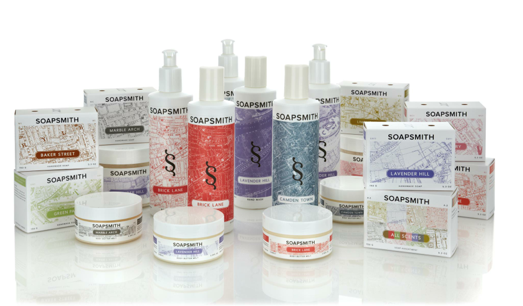 Now is where things get even better - I've paired up with QVC to give away a bunch of products from last years said winner, Soapsmith to one of you lucky lot. Head's up on a couple of T&C's; Simply leave a comment in the comments section below with your email address - you must be a UK resident to be eligible to enter - the giveaway will be open for one week as from today and will close at 11:59pm on Tuesday 4th August - Good luck!